The University of Quebec in Chicoutimi is one of the nineteen provincial public universities in Quebec. 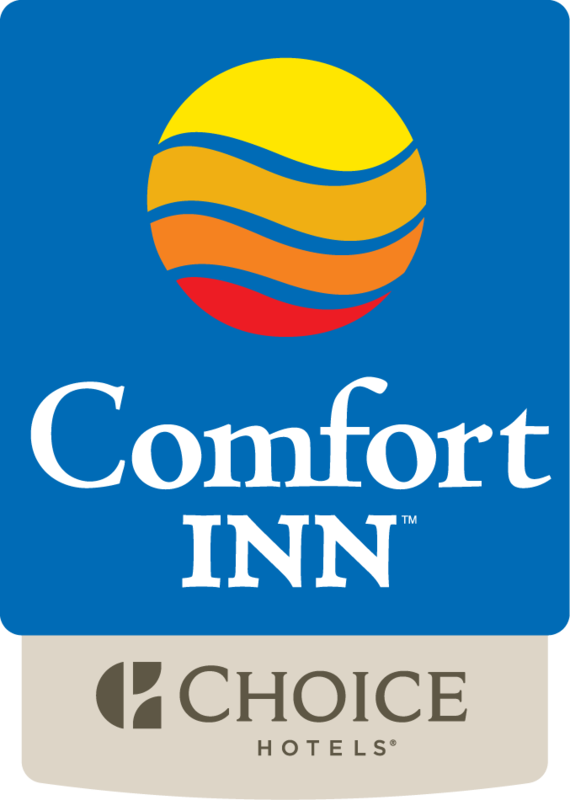 Located a few miles from the university, the Comfort Inn Chicoutimi facilitates visits with friends and family. Spend the day exploring the Saguenay campus.